Thailand’s public debts as of December 31 amounted to 5.92 trillion baht, constituting 42.19 percent of gross domestic products, according to Mr Thirat Attanavanich, advisor of debt instruments of Public Debts Office. 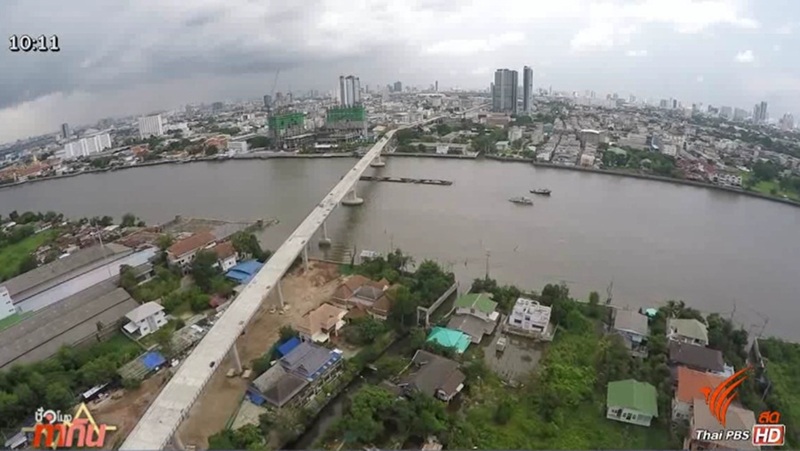 The 5.92 trillion baht in public debts are made up of 4.45 trillion baht of government debts, 15.1 billion baht less from debts registered one month earlier; public debts of state enterprise which are not financial institutes amounted to 977 billion baht, representing a drop of 1.9 billion baht from a month earlier. Debts of state enterprises which are financial institutes amounted to 466 billion baht, a drop of 4.4 billion baht and debts of state agencies amounted 19.5 billion baht, 957 million baht less. The 5.92 trillion baht public debts comprise 5.59 trillion baht in domestic debts or 94.44 percent of the entire public debts and the rest, 329 billion baht in foreign debts. Long-term public debts amounted to5.24 trillion baht or 88.44 percent and the rest, 694 billion baht, accounted for short-term debts. Public debts as of December 31 dropped 22.5 billion baht compared to public debts in November.